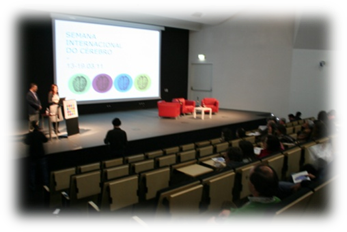 The Winter School will be held at the Knowledge Pavilion of the Ciência Viva Agency. 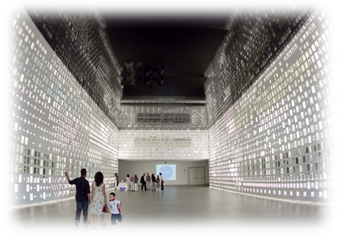 The Knowledge Pavilion is located inside the Park of Nations (Parque das Nações), east of Lisbon's city centre. 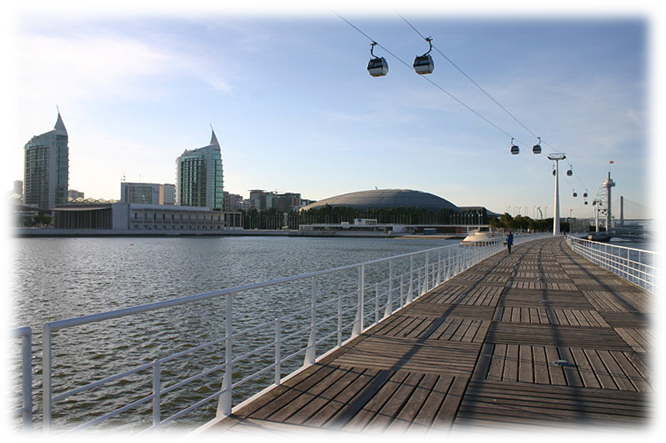 This modern part of the city is also known as "Expo," because it was the scene of the 1998 World Fair. It is easily reached by public transportation. School participants can access the Pavilion through the back entrance, near the riverside. The front entrance is reserved for visitors to the Pavilion's exhibits. 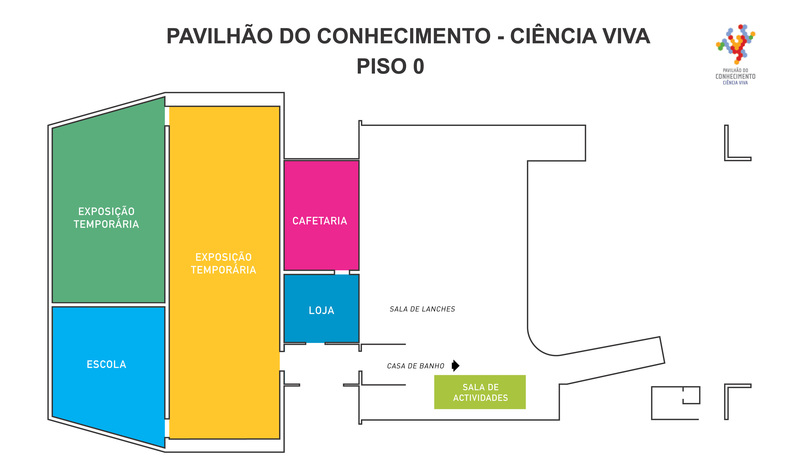 All activities will take place on the first floor of the Pavilion. 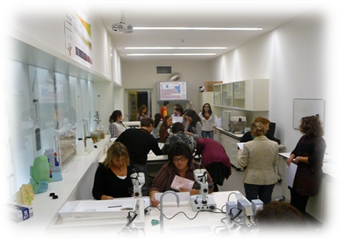 A support program, aimed at the experimental teaching of science and at the promotion of scientific education in the school. 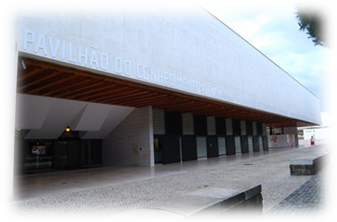 Ciência Viva elected the school as its intervention priority, focusing its efforts on strengthening the experimental teaching of science and on mobilizing the scientific community and its institutions to work towards the improvement of scientific education. National scientific awareness campaigns, fostering the creation of science associations and providing the population with the opportunity to make scientific observations and to establish a direct and personal contact with experts in different fields of knowledge. 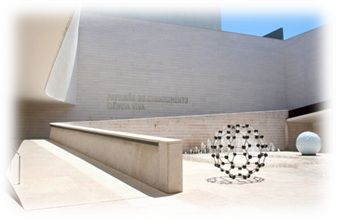 A National Network of Ciência Viva Centers, designed as interactive spaces aimed at creating an awareness of science among the population. Designed as interactive spaces for promoting science to the general population, but also as platforms of regional development – scientifically, culturally and economically – by establishing partnerships with the most important regional players. 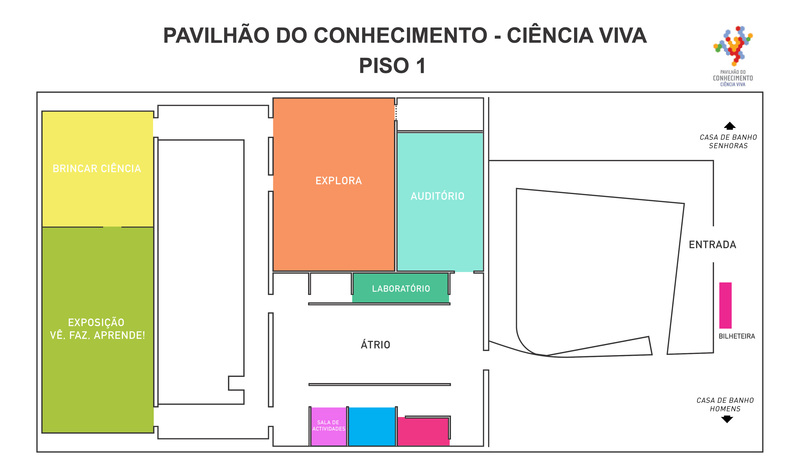 The Pavilion of Knowledge at Parque das Nações is one of the Science Centers from the National Network and also the head office of Ciência Viva.